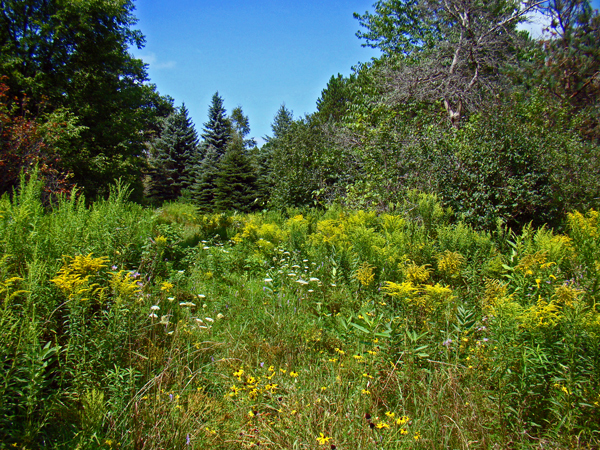 Orland Conservation completed Baseline Documentation Reports and Stewardship Plans in 2010 for two properties in Uxbridge on the Oak Ridges Moraine purchased for conservation by the Toronto and Region Conservation Authority. Both properties are further protected by conservation easements held by the Ontario Heritage Trust. Combined, the 25 and 100-acre properties create 125 acres of protected forest and meadow habitat providing linkages with the Durham Forest, Walker Woods, Glen Major Forest and Dagmar Tract nature preserves owned and stewarded by TRCA. 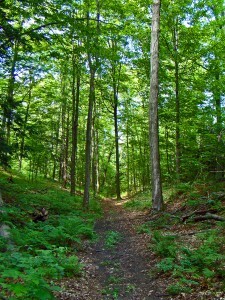 The sites feature one of the highest points in southern Ontario peaking at over 1200 feet. 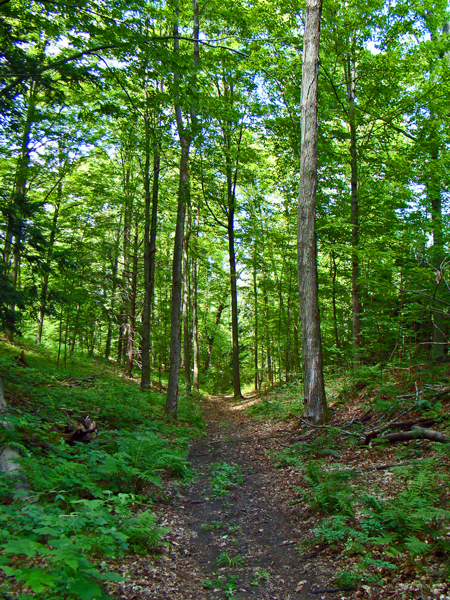 Future plans for the lands include invasive species management and passive recreation trails. The BDR provides an archival ‘snapshot’ of the condition and ecological character of a property at the time of securement for conservation. It is an essential tool that goes hand-in-hand with the conservation easement agreement to ensure protection of the natural features in perpetuity. The BDR will be used to assist with annual site monitoring visits and would be required for any withstanding legal challenges to the easement. The Stewardship Plan is also an important document that provides the basis for a management plan and highlights short and long-term stewardship recommendations for implementation. Together, the BDR and Stewardship Plan will help guide the protection and stewardship of these lands for decades to come. Nov 21 Webinar: What's your Sustainability S-CORE?